We thought the aliens wouldn’t find us. We thought we could trust the Maintainers. We were wrong. The Iroquois scientist Taldra became Leader of our world a year before the alien shapeshifters attacked. Her twin gay sons, Telius and Argen, will rally to her side. Telius, a former time traveler, wants to marry his boyfriend, a former spy. Argen, a prodigy with a troubled past, modifies a handsome captain’s vessel for the battle. Our world’s other protectors hold dark secrets that might pose an even greater threat than the invaders. I talked with Two Gay Geeks about Taldra, my writing, scifi, strong female characters, and gay representation. Our website is headquarters for our Webcast as well as articles and reviews on a variety of subjects. We cover all aspects of Geek-dom and Nerd-ery. As our motto implies, we talk about almost anything. We do tend to talk more on the Sci Fi, Comics, Film, Horror, and Genre, but we have been known to talk about Opera and Disneyland on occasion. We have become passionate about supporting Independent Creators whether that is film, comics, music, or authors we are always open to talking with creators of all types. So, come along and join our wild ride to wherever we are going. Visit KindleBookPromotions.Org to find or promote low-priced Kindle books by genre or search. Cover images of the most recent additions appear on the first page. 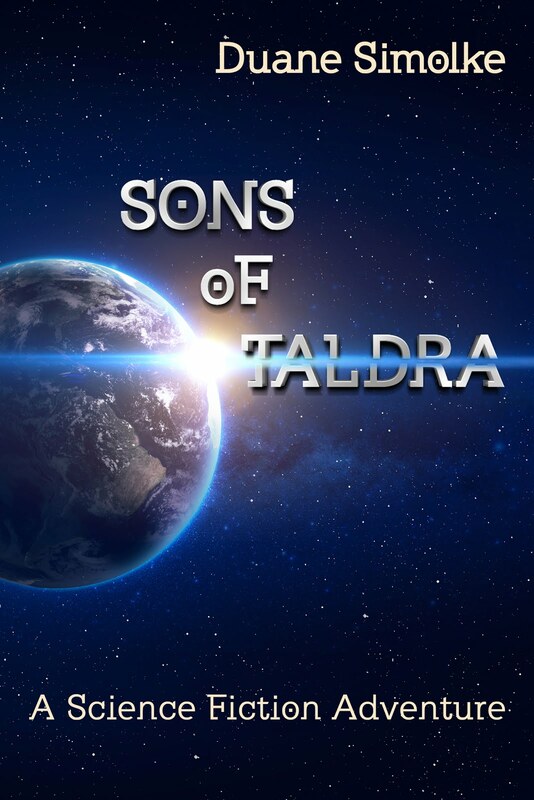 KindleBooksPromotions: Sons of Taldra: A Science Fiction Adventure.